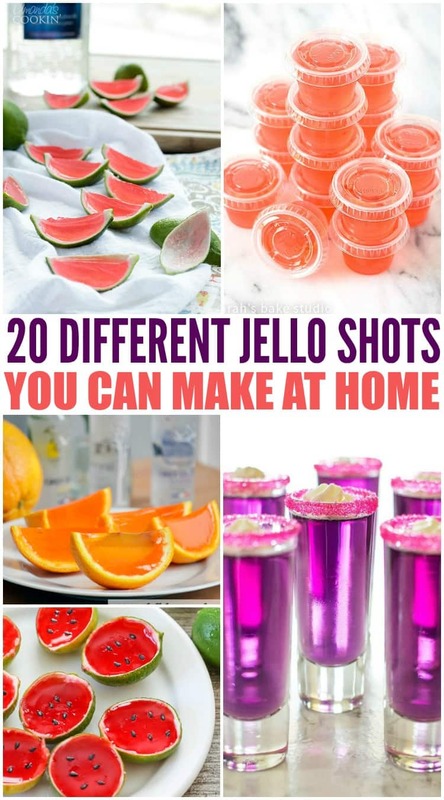 I seriously love making jello shots! 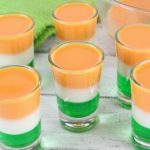 Not only are they easy to make but they are a great party drink. 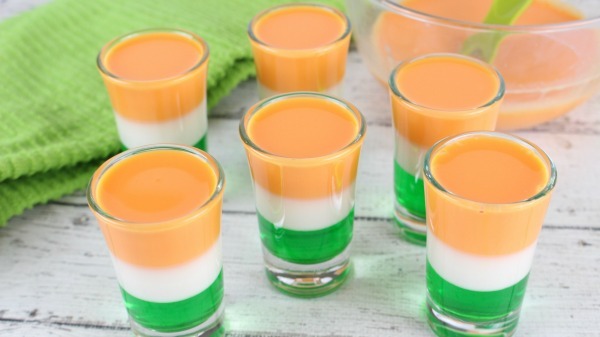 These Irish jello shots are the perfect St. Patrick’s Day jello shots recipe. Technically, you can use them any time of year but the green does make them perfect for St. Patrick’s Day. Step 1: In a small saucepan, boil 1 cup water. Remove from heat and add 1 packet of unflavored gelatin. Whisk vigorously until the gelatin is dissolved. Step 2: Add the green jello powder and whisk until dissolved. Add 1/3 cup chilled vanilla vodka and stir well. Step 4: Bring 1 cup water to a boil in a small saucepan. Remove from heat. Add 2 envelopes of Knox unflavored gelatin and stir vigorously until dissolved. Step 5: Pour in the sweetened condensed milk and stir well. Add 2/3 cup of chilled vanilla vodka and mix well to incorporate. Step 6: Pour half of the white gelatin mixture into a microwave-safe bowl, cover and chill for later use. Step 8: When the middle white layer is “set, remove the remaining gelatin from the refrigerator (from Step 6). It will be set like jello, so you will need to microwave and stir it in 20-second increments until completely melted and smooth. Step 9: Add 2-3 drops of orange food coloring and stir well to distribute the color. Pour the orange gelatin on top of the middle layer, filling up to the top of each glass. Chill for 30 minutes. 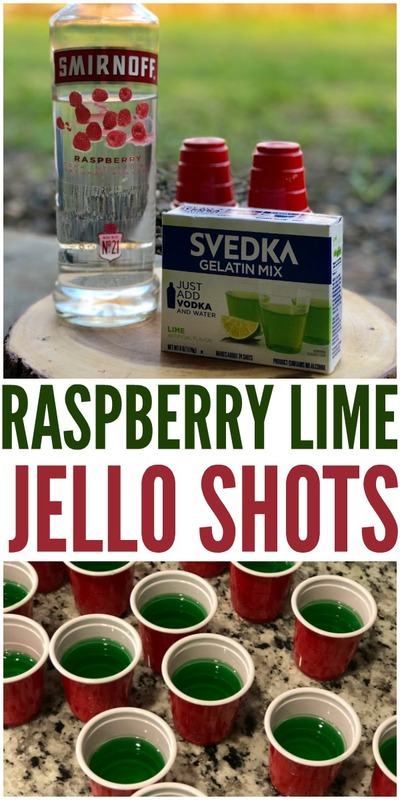 Step 10: Enjoy your holiday jello shots! In a small sauce pan, boil 1 cup water. Remove from heat and add 1 packet of unflavored gelatin. Whisk vigorously until the gelatin is dissolved. 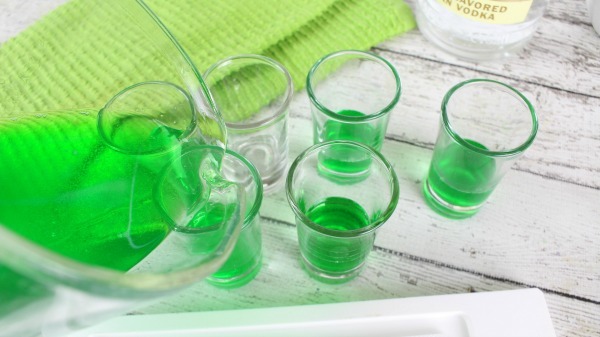 Pour the green gelatin mixture into the bottom of each shot glass, filling 1/3 of the way. Chill for 1 hour or until the gelatin has "set." 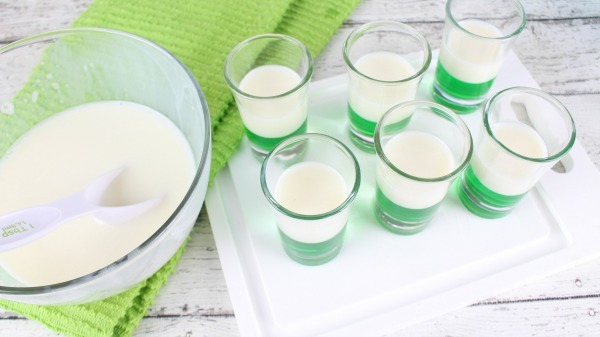 Pour half of the white gelatin mixture into a microwave-safe bowl, cover and chill for later use. When the middle white layer is "set, remove the remaining gelatin from the refrigerator (from Step 6). It will be set like jello, so you will need to microwave and stir it in 20-second increments until completely melted and smooth.